As temperatures plunge and people like to snuggle up indoors, home entertainment becomes essential. 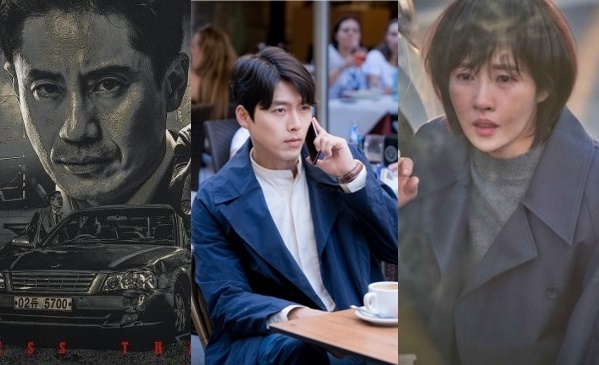 And for that, we have put together a list of new South Korea drama series that will make for some great winter TV viewing. The new tvN series is already a success as far as ratings are concerned. 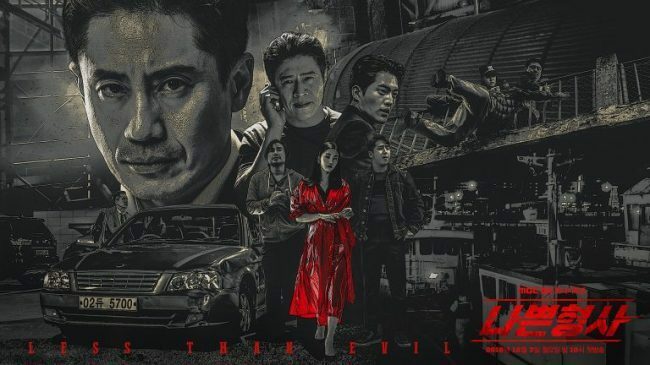 The pilot episode broke the previous record for the most watched first episode of all shows on the drama-focused cable channel. Featuring Song Hye-kyo and Park Bo-gum, the story centers on a relationship between a hotel CEO and her newly employed staff, who cross paths in a chance meeting far away from home in Cuba. The Korean adaptation of the popular British series “Luther” airs from next week. Though Shin Ha-kyun will portray the character originally played by Idris Elba, he says his character will be quite different. He compared Luther in the original series to a bear while describing Woo as more of a wolf during a press conference. Woo is a hard-working detective who is not afraid to overstep the boundaries of the law to catch criminals. The show, another tvN series to make the list, is packed with fun and experimental elements. Hyun Bin and Park Shin-hye star and the story centers on an augmented reality game, which is a first for a South Korean TV series. In the show, game players who wear special smart lenses can go online and battle it out with others while the fight will only be visible to those in the game. Viewers can expect romance between the main characters Yoo Jin-Woo and Jung Hee-joo as well as some action including sword fights. 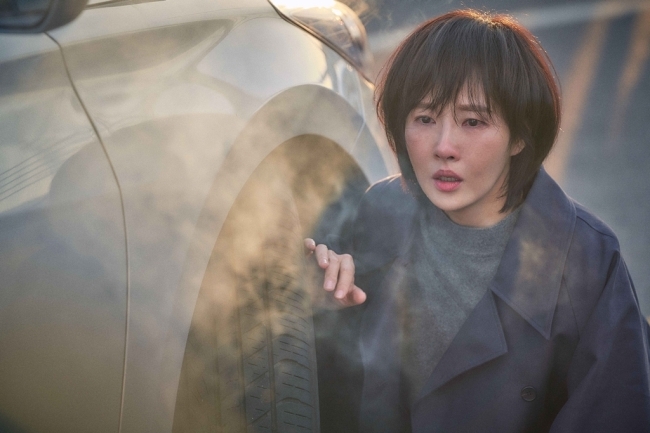 Actress Kim Sun-a plays counselor Cha Woo-kyung who works with children in this thriller. Cha unravels mysterious cases surrounding a child by finding clues in poems. During this week’s episodes, viewers saw Cha work with a detective to solve a case before the two found a mummified body during their investigation. Some of the show’s main themes include children, domestic violence and suicide. The series bills itself as a “do-it-yourself life drama” as the story is heavily focused on interior design. Featuring four young main characters with design and arts backgrounds, the show puts on display their tangled relationships, including Shim Eun-joo, a former editorial designer who is now unemployed. 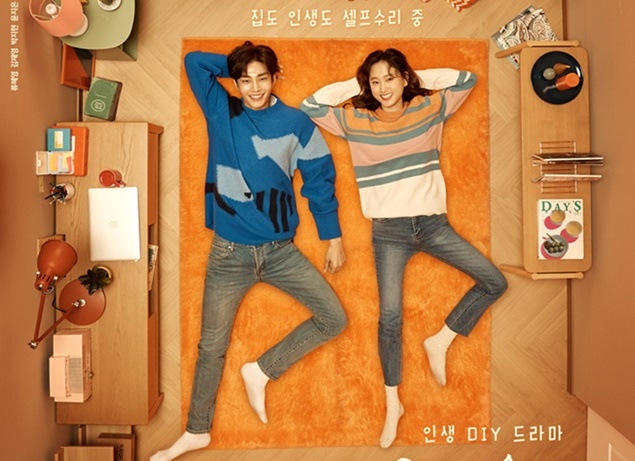 Shim makes a bold exit from her previously hectic work life where she spent just 18 hours at home a week and seek to find a new lifestyle as she works on her place with the aid of top interior designer friend Seo Min-seok.